Michele was born in Omaha, Nebraska, and grew up in North Carolina where she sang and served God faithfully under Rev. Ernest Sanders, her grandfather, where he was the pastor. Then at the age of 18, she moved to New York City where she lived for 18 years in which she received much of her experiences visions, and insights about life. Her friends and loved ones have always tried to persuade her to pursue acting in her early years, since she always loved imitating other people. She used to participate in church, school and local plays since she was 10 years old. In June 2000, Michele relocated to the city of Angeles. Michele knows that the Lord has opened up a door for her to be part of the "You Better Check Yourself" cast, and be surrounded by God-fearing saints. Although she would love to pursue acting in the gospels, she possesses a strong desire to help troubled youth, embrace abandonded children, and to teach the Word of God. 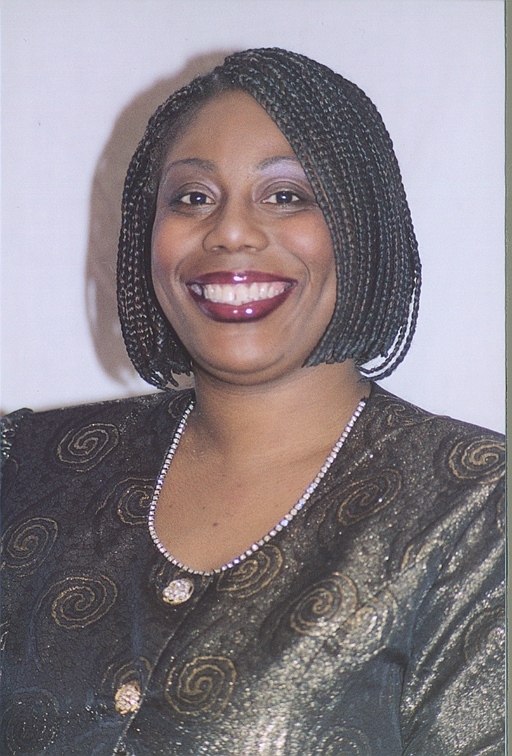 She is currently pursuing her Bachelor's degree in Childcare as well as her Doctrine's degree in Theology. Her goal in life and her greatest desire is to abide in the deepest level ever imagined in Christ, and to be a good example as one of His desciples no matter what the cost. In short, her goal in life is to keep the heart(s) of the Godhead happy. Michele has been a wonder to work with. The big beautiful smile she has always uplifts us. She has worked very hard on building the character she is portraying. Because of that, her character has become a very strong presence. We thank the Lord for bringing her to us. Her demeanor is one where you can't help but join in on her bubbliness.